This is an Expensive, Heavy duty and Maintenance free furnace with high quality elements deeply to avoid damage by tongs. These holes of ½” diameter are provided on top and door to help escape of flames. stand-by element is provided in case any one element is fused. Elements are easily replaceable. A thermocouple is fitted to determine accurate temperature of furnace. 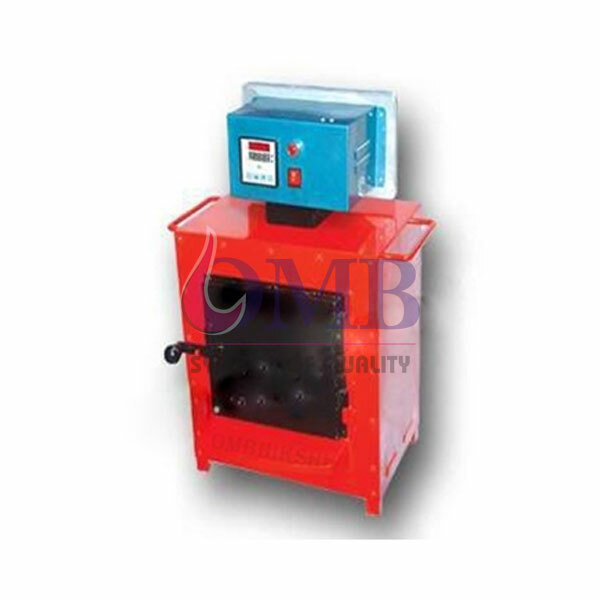 Burnout furnaces are available in different sizes as per requirements.